Restaurant owners. Hotel operators. 9 nationalities. 13 languages spoken. With an international focus, Paul has been appointed as CEO with restaurant groups in Saudi Arabia, Kuwait, Bahrain, and London. Now Paul continues his consulting company, Savvy IQ and developments concepts in London and internationally, with 4 restaurants concepts opening in 2019/20. Kurt was born in Sydney Australia and had begun his career very early in the hospitality industry. Having moved to Europe early in his life, London became the platform of Kurt’s success. Kurt was the European Director for Nobu and was responsible for bringing the brand to London. The first European restaurant was opened in London, which received a Michelin-Star within 10 months of opening, the UK’s first Michelin-Star for Asian cuisine. He then went to develop and establish the brand worldwide. In September 2013 Kurt opened Chotto Matte in Soho’s Frith Street bringing together the best of Japanese and Peruvian culture. Chotto Matte serves high-quality Nikkei cuisine and colourful cocktails in a vibrant, loud atmosphere. Following the success of Chotto Matte’s launch, Kurt opened Black Roe in March 2016, London’s first Poke bar and grill inspired by the Pacific Rim. In October 2016 Kurt continued to expand his operation by opening Fucina, a modern organic Italian restaurant located in the hear of Marylebone. In January 2017 Kurt oversaw the opening of Paneterria by Fucina, an artisanal organic delicatessen which features an in-house bakery producing bread, pastries, charcuterie, and gelato amongst other things. In 2018 Chotto Matte’s first international outlet launched in Miami. Following its success the brand is now due to expand further to Toronto and Boston, with openings scheduled in 2019. Kurt started his career as the European Director for Nobu and was responsible for bringing the brand to London. The first European restaurant was opened in London, which received a Michelin-Star within 10 months of opening, the UK’s first Michelin-Star for Asian cuisine. He then went to develop and establish the brand worldwide. In January 2017 Kurt oversaw the opening of Paneterria by Fucina, an artisanal organic delicatessen which features an in-house bakery producing bread, pastries, charcuterie, and gelato amongst other things. In 2018 Chotto Matte’s first international outlet launched in Miami. Following its success the brand is now due to expand further to Toronto and Boston, with both openings scheduled in 2019. Kostas graduated at the Business College of Athens in BSc Hospitality and Catering and at the University of Surrey in MSc Leisure and Tourism Management. He later also finished a MBA in Strategic Management and Business Development at Oxford Brookes. 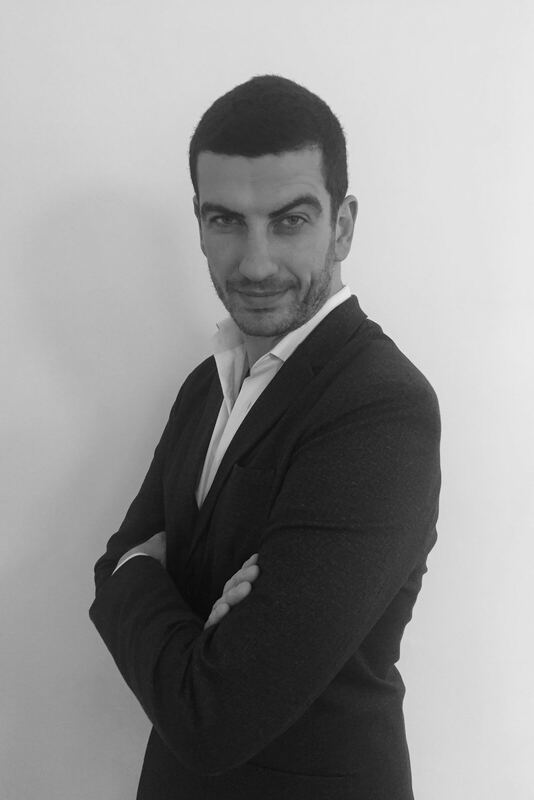 Kostas has extensive experience and successful track record in the hospitality industry, having worked in Europe, Russia, Africa and the Middle East. Notable projects involve Banana Tree Restaurants, Santoku, Kalila, Dikakeen, Café Meem. 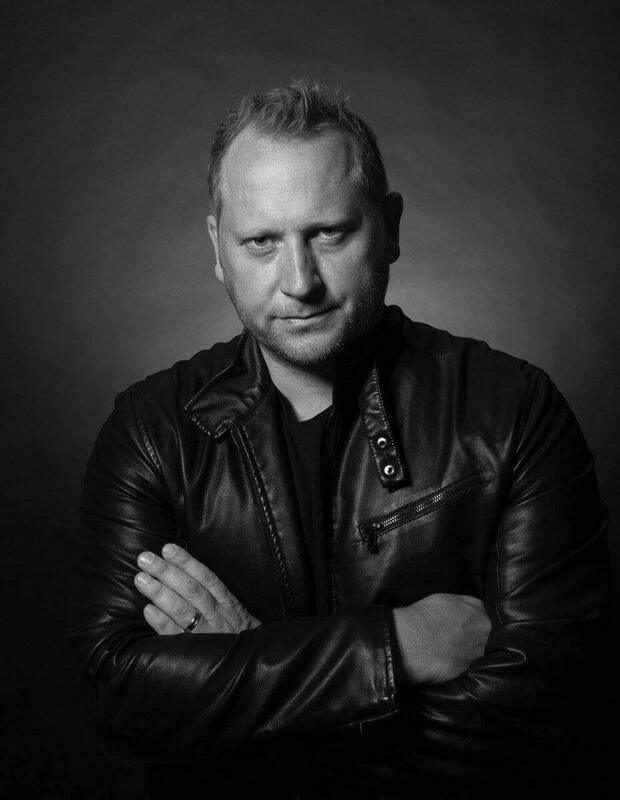 Nigel started his working career at the London Metropole Hotel, Aspects restaurant, Royal Garden Hotel, Savoy, Milestone Hotel and several other fine dining restaurants in Moscow and Ekaterinburg in his formative years. 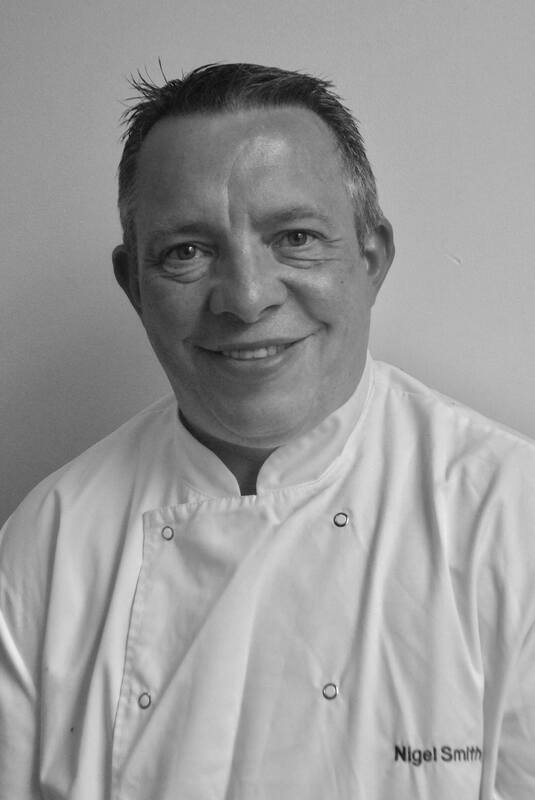 Nigel returned to the UK as the Head Chef of Chester Boyd where he eventually became the company’s senior Head Chef. After leaving Chester Boyd, he opened his own 2 AA rosette restaurant where he aimed for culinary excellence. Nigel later took on the responsibilities of the 2012 Olympics catering, catering for 30,000 people a day and 3 fine dining Hotel a day. Nigel now has opened 2 more restaurants in India after the Olympics: Setz and OTW. 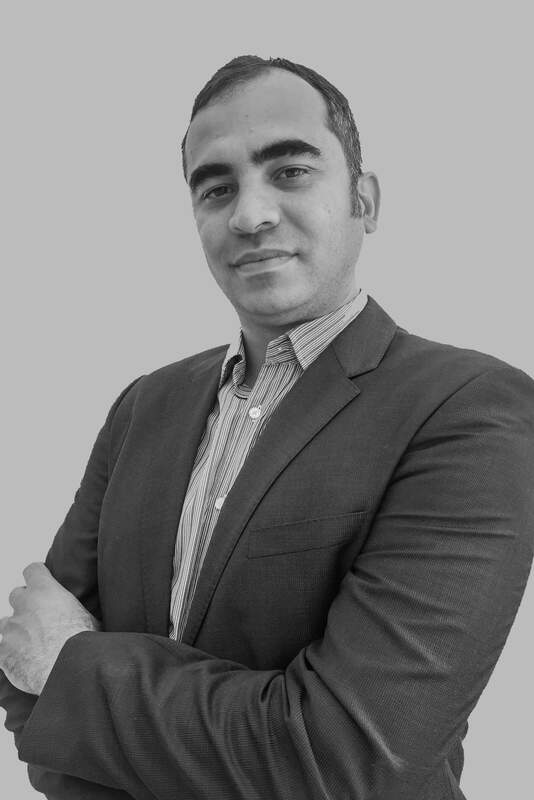 Didier has over 22 years of experience in the hospitality industry. His passion for the hospitality industry led him to seek employment in the sector immediately after finishing school in Marseille. 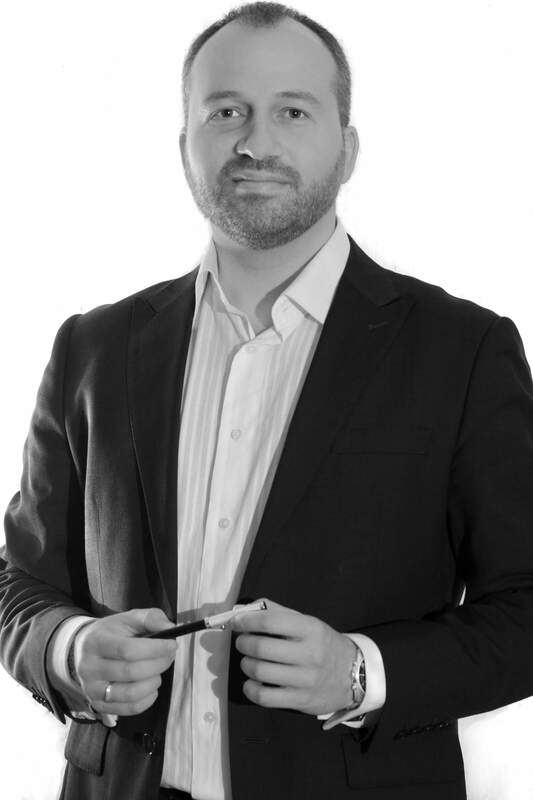 Didier began his career by taking up several F&B management roles immediately after school, having the opportunity to work in London, Moscow, Sydney, and Montreal. Notable projects have included ECO, Café Imagination, Vanil, Mejico, Stamford Hotels, the Norman Hotel Tel Aviv and ICHIBUNS. Yana graduated in her International Hospitality Entrepreneurship degree at the International Management Institute in Switzerland. After education she moved back to Saint Petersburg where she started her career in operations at sky resort Gorky-Gorod. Since Yana’s career began, she has attained 3 years of experience in operation procedures at 5 star hotels. 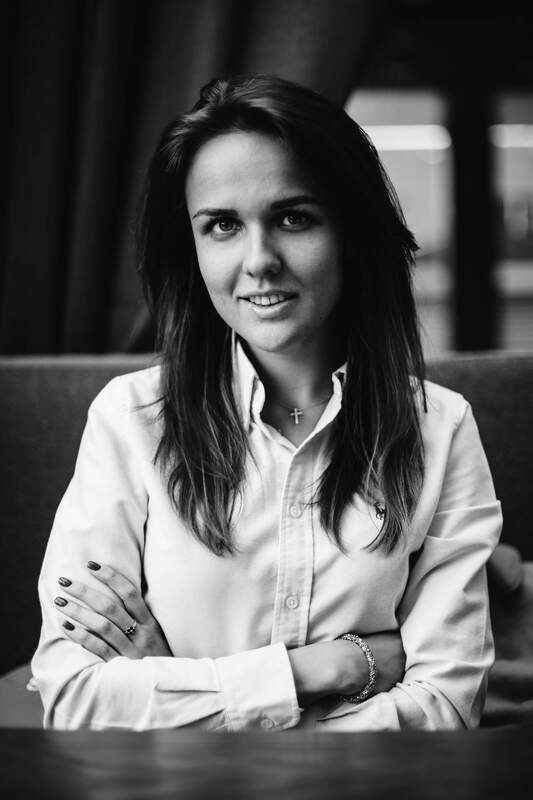 Yana’s expertise in the hospitality industry has also allowed the opportunity for her to work in several restaurants in Saint Petersburg as a brand manager. George graduates in a BA Economics degree at the University of Greenwich. He started working his F&B career by working as a bartender in the Breakfast Group and later moved to Hakkasan as a bar manager. Later he moved to Ping Pong Group in 2005 as an Operations Bar Manager. 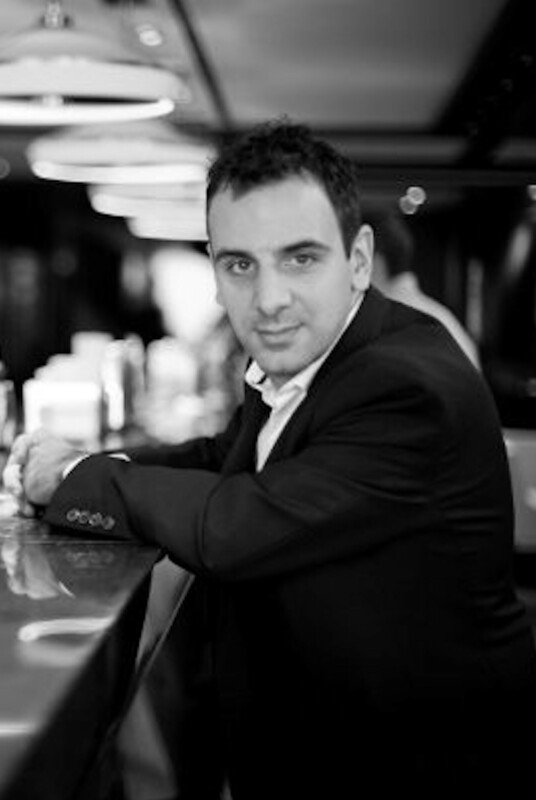 Geroge has been consulted on projects such as Yauatcha, Stake No Hana, Duck and Rice, Princi and Mews of Mayfair which have led to him being awarded the Best London Bartender 2011. 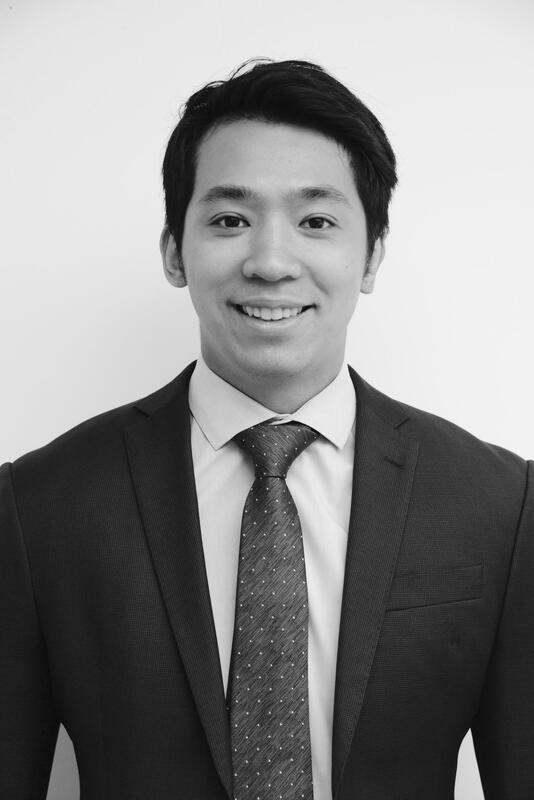 Timothy studied BSc Economics at the University of Birmingham and MSc Emerging Economics and International Development at King’s College of London. He started his career in accountancy, working for Ernst and Young before entering into the world of F&B. In 2015 Timothy accepted an opportunity to work with Paul at Savvy IQ. He was able to consult businesses in London and Tel Aviv. Past projects have included the Norman Hotel Tel Aviv, Chotto Matte, and ICHIBUNS. Daniel graduated in navigation and power vessels at the University of Sevastopol. He started focusing on F&B after university by attaining a diploma in restaurant management in Moscow and qualifying in the general manager course at Ping Pong restaurants in 2013. Daniel began his career in Ukraine. Moving to Moscow and working in well-renounced bars and restaurants, his career took him to Bahrain, UAE, Sao Paolo, Panama, Croatia, and Germany. His past projects include Khalila, Zeppelin Nightclub, Movie Nightclub, Bennigan’s and Ping Pong Restaurant.